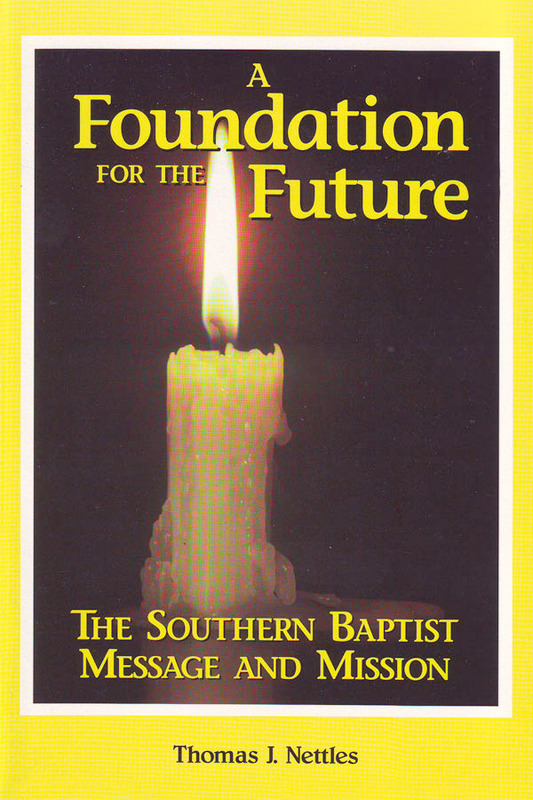 This book examines the origin, development and current issues of the Southern Baptist Convention. 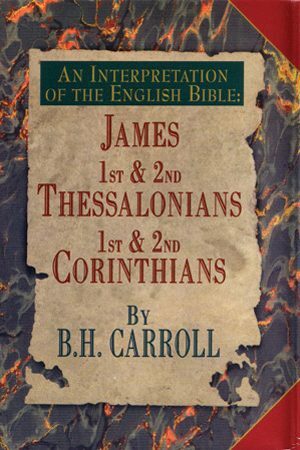 Baptists, like other Christians, are defined by doctrine–some of it common to all orthodox and evangelical groups and a portion of it importantly distinctive. 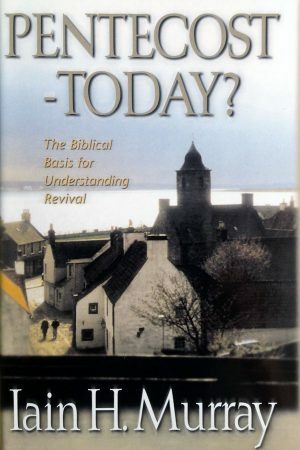 Theological reformation is urgently needed in order to promote the spiritual effectiveness and longevity of the recent return to biblical authority. This reformation will speak with renewed vigor and fidelity in biblical exposition, walk circumspectly but energetically with beautiful gospel-bearing feet, strain forward toward the heavenly goal of Christ’s transforming return, and remember the example and faith of Baptist pilgrims of the past. Who were the people and what were the teachings that gave Southern Baptists the bones, ligaments, muscles, breath, and blood to endure and prosper in the intensity of the twentieth century? Looking back to the founding fathers has the potential to provoke spiritual renewal by helping modern believers more clearly understand the Word of God. Such a reformation and revival among the Southern Baptists could, under God, significantly influence the missions, theological education, worship, and evangelism in the entire modern evangelical world…. 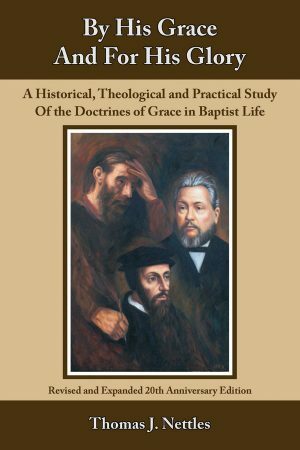 Those who maintain fidelity to historic Baptist theology should not be discouraged by present controversies or strong opposition. Reformation and revival never come without great tribulation. The founders of the convention and supporters of the original missionary and educational enterprises would certainly not expect their theological heirs to forsake the practical manifestation of that heritage simply to avoid conflict. If there is a “downgrade,” we must work for an “upgrade.” If opposition to biblical theology is experienced, it is no more than the orthodox of any generation have withstood. A blast of the trumpet to return to the faith once-delivered, as believed wholeheartedly by the original Southern Baptists, is needed. 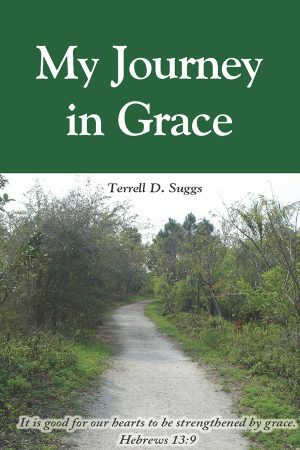 This small book is designed to encourage those who appreciate the urgency of these issues to take up their trumpets, draw their breaths, and sound out the call for action. Dr. Tom Nettles is a graduate of Mississippi College (BA) and Southwestern Baptist Theological Seminary (MDiv and PhD). He is widely regarded as one of the foremost Baptist historical theologians in America. He previously taught at Southwestern Baptist Theological Seminary in Fort Worth, Texas, Mid-America Baptist Theological Seminary in Memphis, Tennessee and Trinity Evangelical Divinity School in Deerfield, Illinois, where he was Professor of Church History and Chair of the Department of Church History. Since 1997 he has served as Professor of Historical Theology at The Southern Baptist Theological Seminary in Louisville, Kentucky.